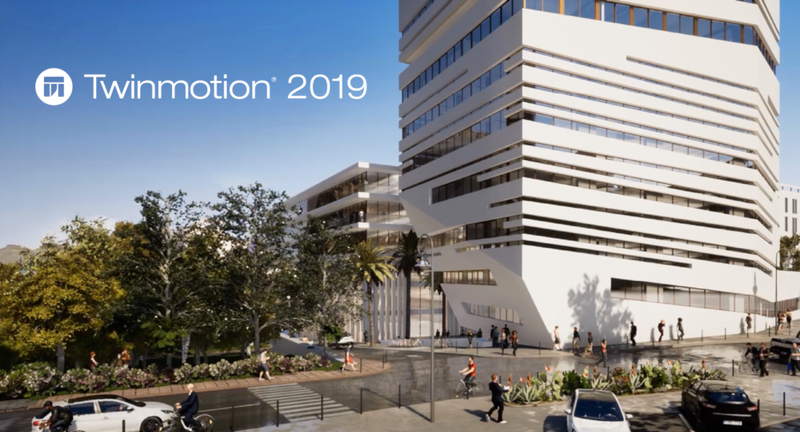 Twinmotion is a realtime visualisation and 3D immersion software that allows you to import, navigate and visualise 3D models optimised for direct synchronisation with GRAPHISOFT ARCHICAD and Autodesk Revit. Guest presenters Tianxiao Wang and Martin Krasemann provide a comprehensive overview of this extremely easy to learn and use solution for PC and Mac. 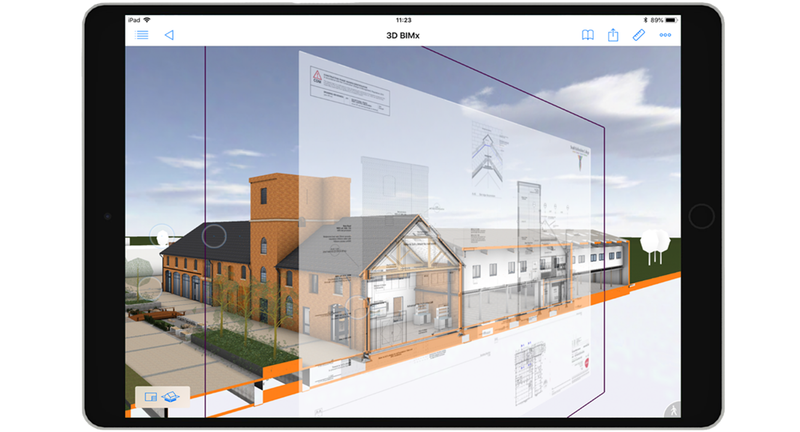 BIMx (Building Explorer) for iOS and Android is an innovative, interactive, communication tool for building design professionals setting, providing access to the full set of project information, including 2D documents, 3D models and any non-geometric data incorporated into a BIM workflow. This webinar will demonstrate use of data, publishing the model to BIMx, exploring and interacting with the model, and accessing data on the move. Teamwork provides a platform for collaboration on projects within the office and through the Internet. 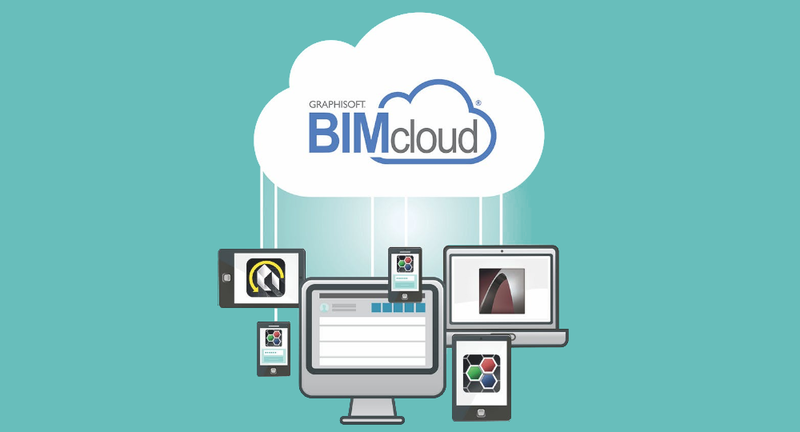 Using BIMcloud, multiple team members efficiently work on a single model, dramatically reducing the amount of data being transferred. This webinar will demonstrate teamwork and communication within the design team, accessing the model on the move through mobile apps, and communicating from the app back to the live model. 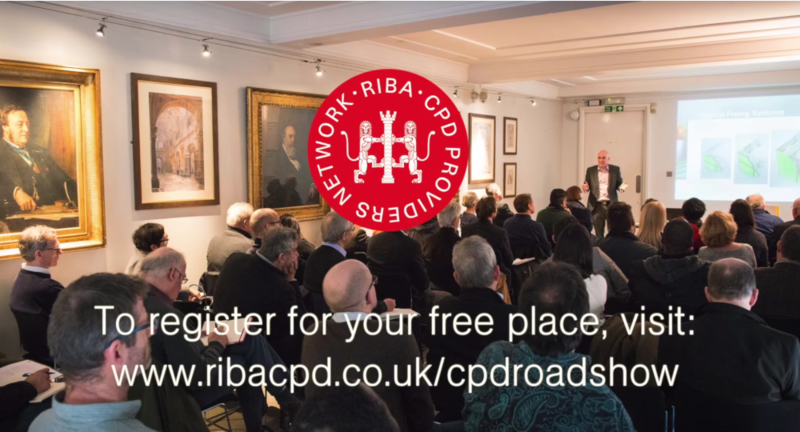 Experience ARCHICAD for yourself at our CPD approved Test Drive in our Birmingham office on 14 March 2019. ARCHICAD’s Virtual Building™ technology, stores all the information about your project in a central database from which the drawings and documentation are quickly and efficiently produced. This intelligent model-based workflow can be used for new construction, renovation and retrofit projects allowing automated, fully coordinated and accurate documentation while reducing errors from design changes. 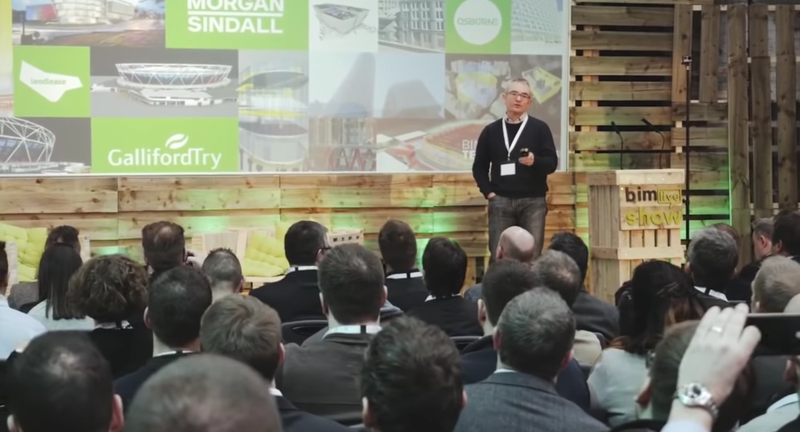 Each delegate will be provided with a full commercial trial of ARCHICAD 22 for 30 days from 15 March 2019. The sensation of actually being inside a building makes VR a powerful tool for communicating design intent. This VR solution uses an ingeniously folded piece of cardboard to create a holder for any smartphone. The impression of space is achieved by displaying a separate image for each eye of the viewer, and movement is simulated using the phone’s sensors. This webinar will demonstate using the VR viewer, downloading and configuring the required apps, and exploring the Virtual Building with VR. 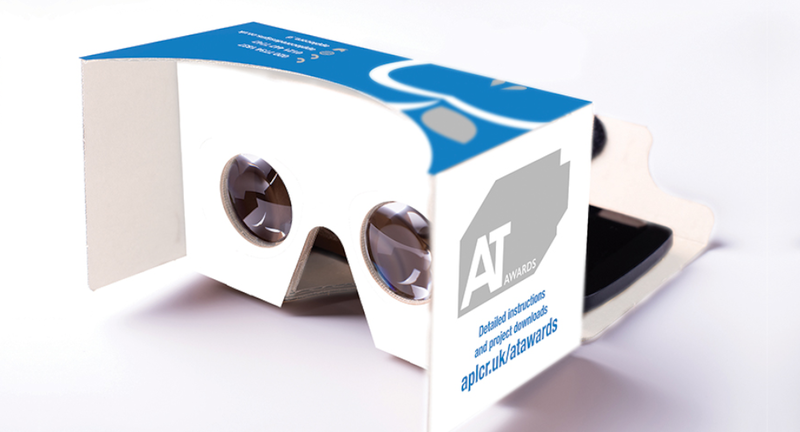 Register by 18th February 2019 for a link to request a free VR viewer.